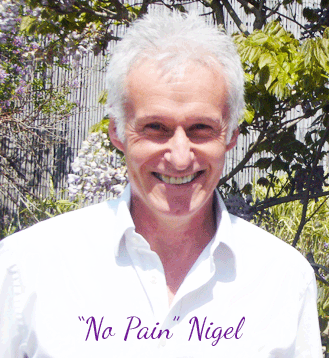 I was always ‘scared’ of the dentist so have perfected ‘No Pain Nigel’ and ‘The Home Of Painless Dentistry’ to make dental treatment easy for everyone. I like family, skiing, travel, cooking, music and playing 5-a-side football. Having played Professional Rugby Union with Wasps I am still very much interested in keeping active and physically fit. I play 5-aside every week with No Pain Nigel and I’m still an active member of London Wasps Rugby Club where I play 6-8 times a year for Wasps Legends, a bona fide charitable foundation. I also enjoy trekking, hiking, mountain biking and travelling. I’m always keen to learn more and I’ve just completed my Masters Degree in Aesthetic Restorative Dentistry at Kings College London.This involved all aspects of simple aesthetic and cosmetic dentistry, as well as advanced Smile Design and full mouth rehabilitaion. 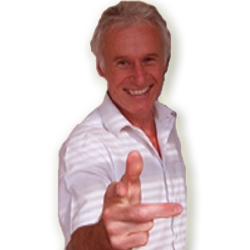 Nicky has been working in dentistry since 1994 joining Village Dental Centre in 2002 as Nigel’s Nurse. She has completed the SAAD Dental Nurses National course in conscious sedation and has extensive experience in a wide range of dental procedures. 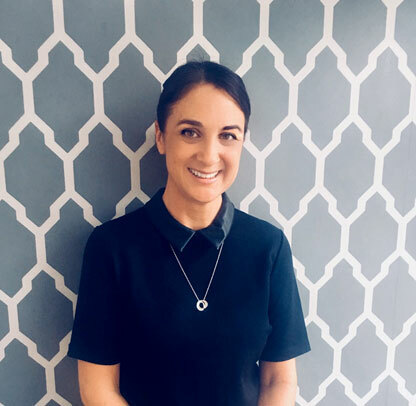 Nicky has recently taken on the role of Practice manager and is looking forward to maintaining the high standards that our patients and staff have come to expect here at the Village Dental Centre. 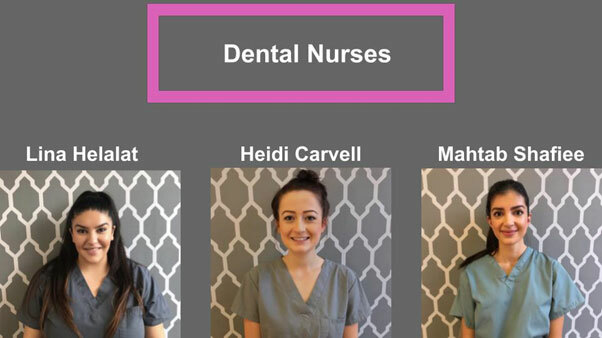 Heidi started her career in Dentistry in 2012 studying at Uxbridge College. 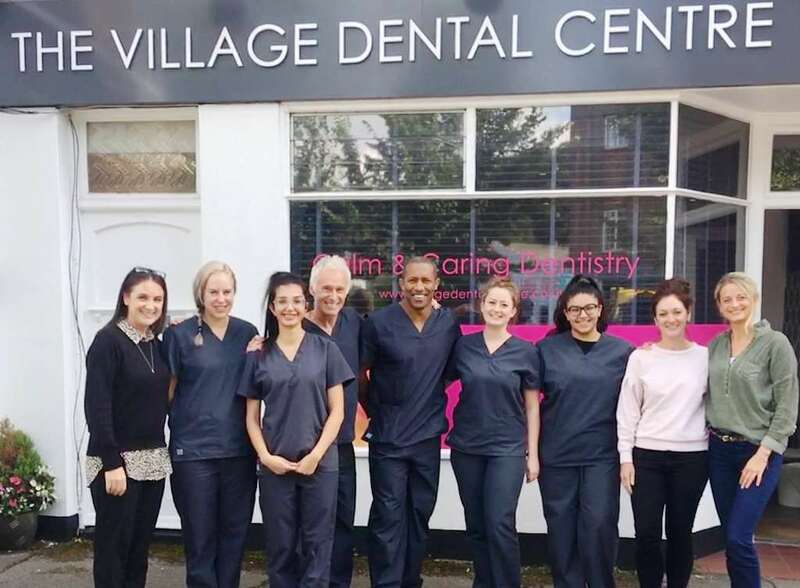 In 2013 she moved to Brighton and joined us here at Village Dental Centre. She is our Lead Dental Nurse and has recently become a SAAD assessed sedation Nurse. Lina joined us in summer 17 and is now working three days a week as Nigel’s Nurse. She has Experience in all aspects of dentistry including sedation. Mahtab has recently qualified and mainly works in the Hygiene suite with our Therapists. 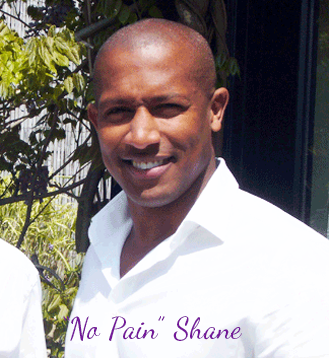 Experienced registered Therapist and Hygienist. Cat has been with us since she qualified in 2015 and is a very well-liked member of our Hygiene/ Therapy team. 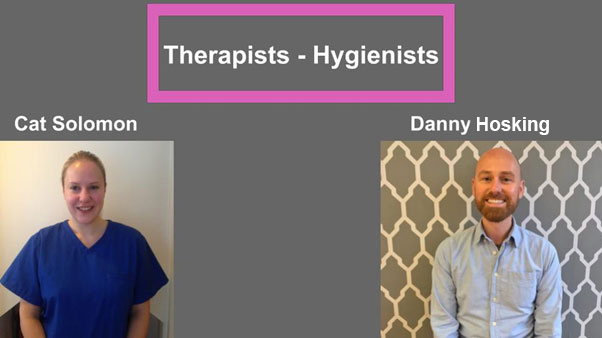 Danny started with us in 2017 and has become very popular with our patients. He is a valued member of our Hygiene/Therapy team. Chloe has been a nurse at the practice for many years. 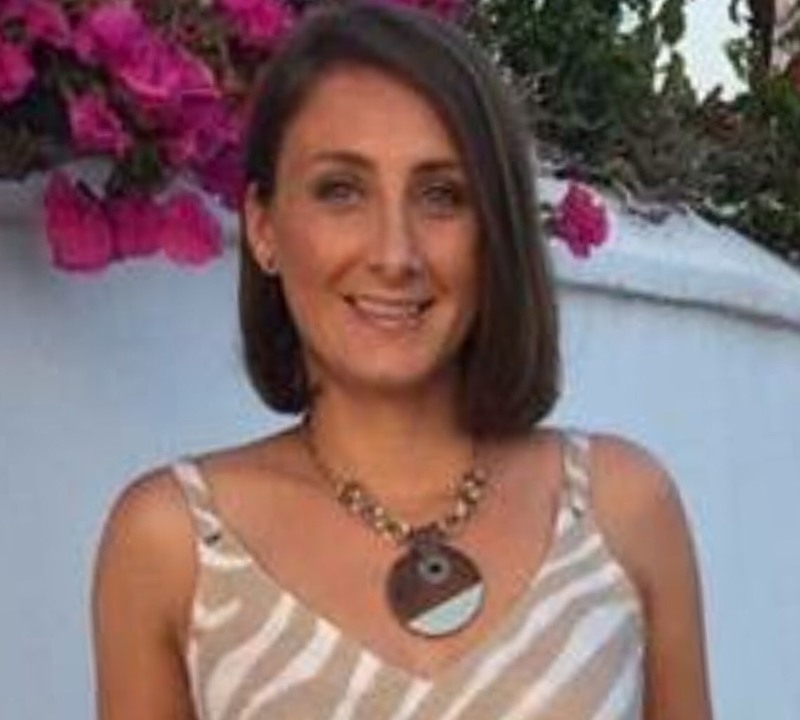 She has now taken on the role as treatment coordinator and guides our patients through large treatment plans, arranging finance and giving clinical advice if needed. 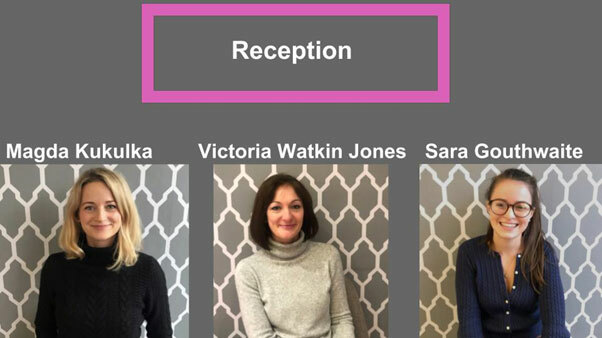 Magda Kukulka- Receptionist working Mon,Wed,thurs.